Are you aged 18-24? Do you live in Hackney? 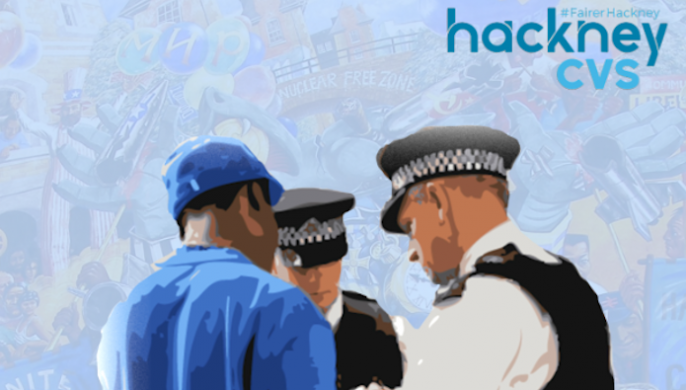 Do you want to positively influence the way young people are treated by the police? Build Up is a project that will be recruiting and employing 5 young people who will create and develop research projects and events aimed at improving relations between young people and the police. Successful candidates will be paid the London Living Wage. Fill out the application form here and send it to deji@hcvs.org.uk.